Wide choice among the best known fashion designers. We have always shunned the idea to create a store brand and we believe that the true style, the taste for dressing and elegance does not depend on the claws on the label that the chief port attached. There are, however, especially in our Belpaese, pret a porter fashion designers of absolute excellence that have reached levels of quality and style absolutely exceptional. Driven by passion and by the need to seek and propose only the best to our clients, the most refined and rewarding clothes that the market could offer, we have sounded in depth male fashion to identify what were the brands that could share and represent the same taste and the same care which Santa Margherita 7 employs in the making process of its made to measure shirts, blouses and pajamas tailored. 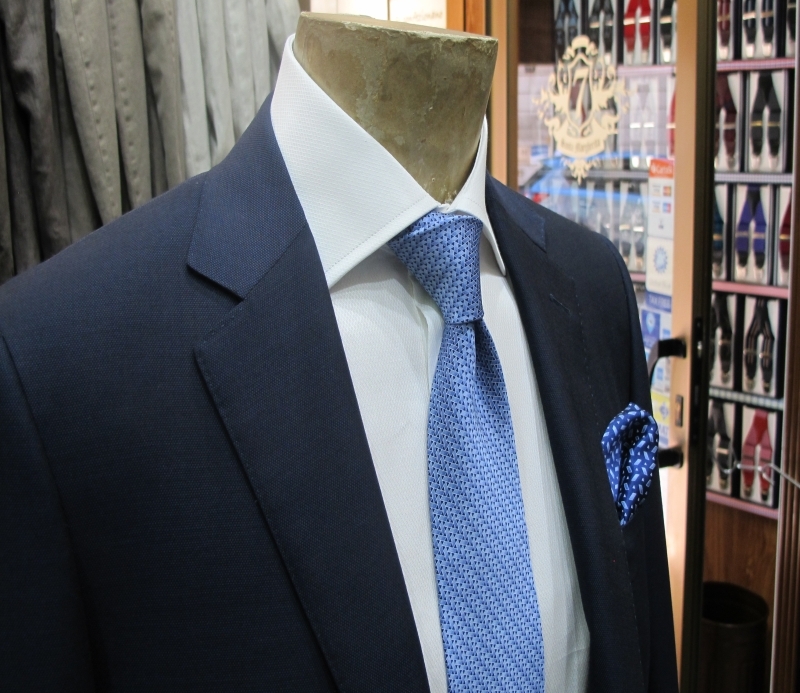 To match a handicraft clothe, one of ours beautiful made to measure shirts, fully personalized and handcrafted, what could be better than tailored suits of Facis? Or a warm cashmere sweater by Gran Sasso? These were the considerations that have led us to expand the collection beside our characteristic and exclusive clothes, among these especially our bespoke shirts, outerwear, accessories, knitwear, boxer, socks, ties. We selected brands which could reflect the high standards of quality, taste, fit, the prestige, elegance and passion that we have always expressed in our collections and we have given to our customers. Facis and Martin Zelo for sartorial suits, Maisons among the most prestigious in the Italian and international landscape, Gran Sasso for knitting, Steinbock for loden and Montgomery, Marcoliani for stockings, Lanvin and Leonard for ties, Sealup for waterproof. And yet Del Siena, Lubiam, Mabrun, Cerruti1881, Everhonest, Pal Zileri, Jeckerson, Bruhl. Take advantage from this offer now!